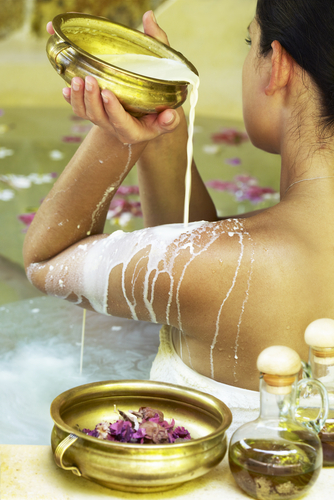 Revealed: Ayurvedic Skin Secrets For *Fabulous* Skin! The beauty industry is now going back to the basics. 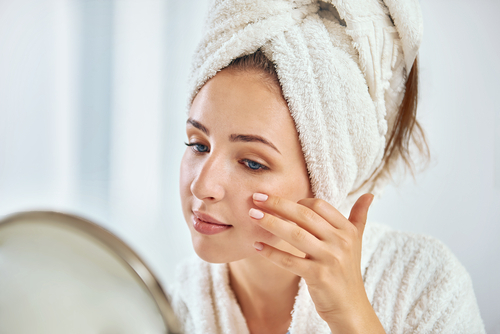 With grandmother’s remedies coming back and people opting for more natural ingredients and DIY products, people are also looking at taking more care of their skin, health and overall wellness. Ayurvedic skincare has been a beacon of ancient skincare and wellness secrets, and follows the mantra, ‘beauty comes from within’. So here are some ayurvedic skincare tips from this ancient bible! 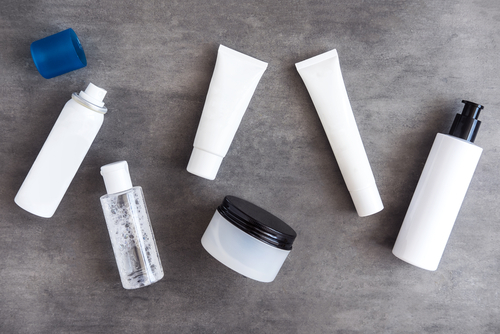 While this would be one of those things that you would call a no-brainer, a lot of us haven’t delved deeper to figure out what our skin type actually is and what our problem areas (if any) are. You need to study your skin type deeply and also know what is the one problem that hinders your overall skin wellness. Only after you find the right skin type, invest in ayurvedic products to suit you. Ayurveda for skin clearly recommends that right from moisturisers to face packs and more, you need to figure out what you skin needs during a particular season. Again, this depends on a thorough understanding of your skin type. 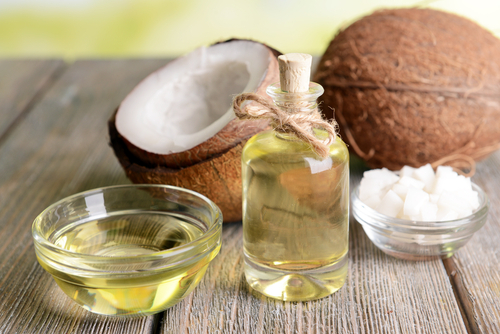 As per ayurvedic skin care, out of all the oils, coconut oil is fairly light and cool in nature. So use it to moisturise your face, and as a base oil for face masks and packs for better skin. 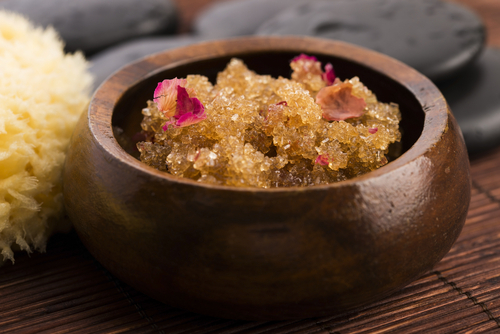 While you need to steer clear from a high level of sugar intake, this ingredient works beautifully as an exfoliator. It retains moisture and helps cell regeneration. Mix it with essential oils and/or rose essence for best results. 5. Milk baths are a thing! 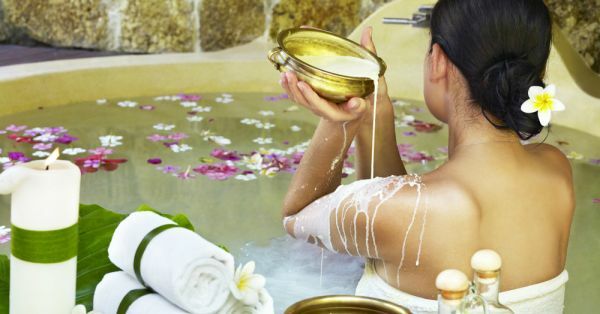 Milk is the most important component of most ayurvedic skin care tips. Full fat milk or cream is great to soothe inflamed or irritated skin. You could actually use milk as a great cleanser, once a day. Just dip a ball of cotton in some cold milk and rub it all over your face to rid your skin of impurities. 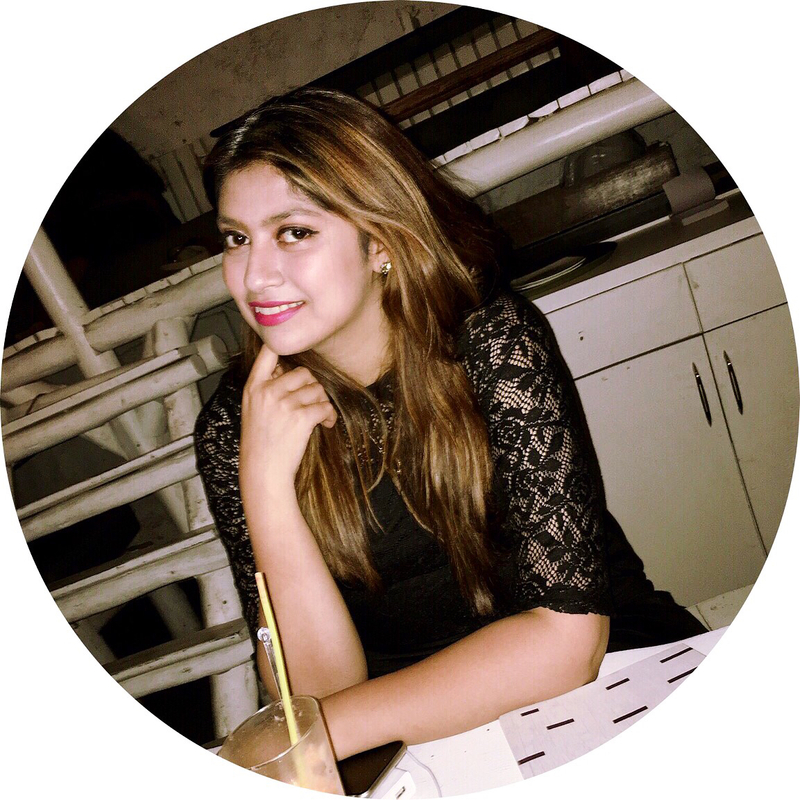 The fat and lactic acid rejuvenate your skin cells as it gets absorbed into the skin. Adding milk or cream to your bath will also soothe and nourish your skin. 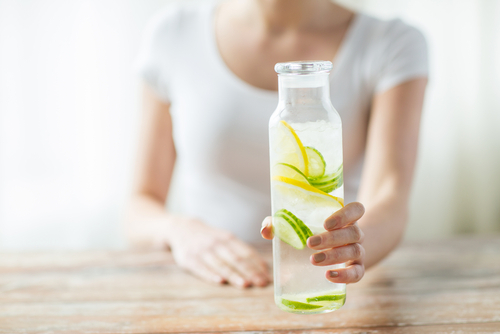 Everyone from nutritionists to skincare experts to your mother, everyone asks you to hydrate and increase your water intake. Ayurvedic skincare stands by this belief as well. 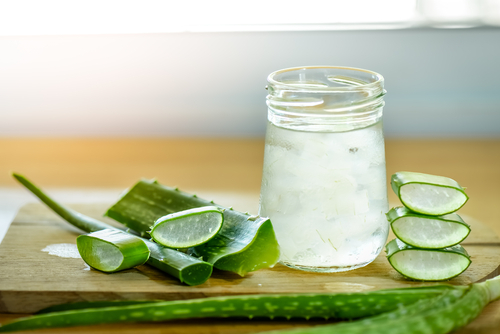 Water helps flush out more toxins and works towards purifying our insides which show effect on the skin! So while you hydrate the skin on the outside with essential oils, you must hydrate it internally too by consuming at least 8-10 glasses of water in a day! Make it interesting by infusing some fruits to add some taste. Ayurveda for skin recommends that nothing works as beautifully to rejuvenate skin than a good night’s sleep. While you will see a difference in one night, constantly getting a good amount of shut-eye will work wonders for your overall health and well-being. 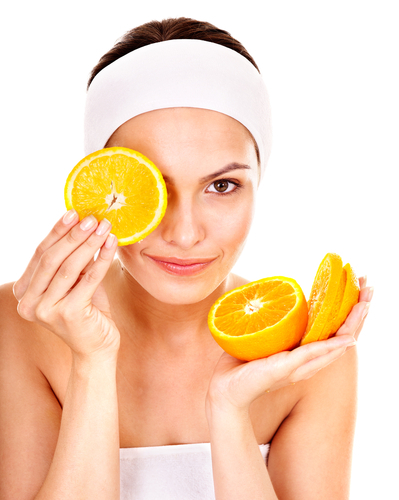 Pure orange juice along with its acidity has the power to give you a smoother complexion. This fruit is rich in Vitamin C which enables our body to fight ageing and it also acts as a good skin toner, especially for oily skin. Eating vegetables, especially the ones with a great water level like lettuce and cucumber work as hydrants for your skin and have nutritional properties too. 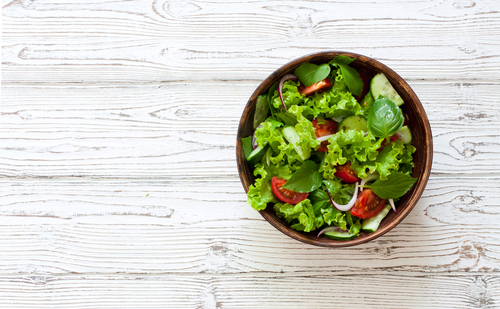 Have a salad once in a while to cleanse your system, in fact, try and include them in your daily diet from now on. 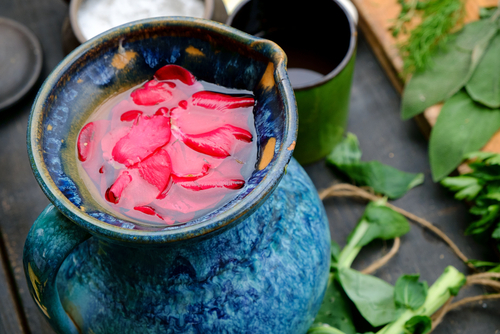 Use rose water as a toner for your skin. While it does smell great, it helps keep your skin fresh and supple. Use it as a face mist during the day as well to get refreshed on the go. This plant isn’t just for sunburns, it is a magical ayurvedic product. It makes the skin smooth, supple and younger looking. You could apply it topically, like a toner or treatment for acne. Or you could include it in your daily regimen with a daily swig or sip it in a juice. Douse yourself in essential oils and make sure you get a regular rubdown at least once a week. As per Ayurveda for skin, a massage is a great way to get the circulation going through your skin and boost radiance and of course bust the stress. 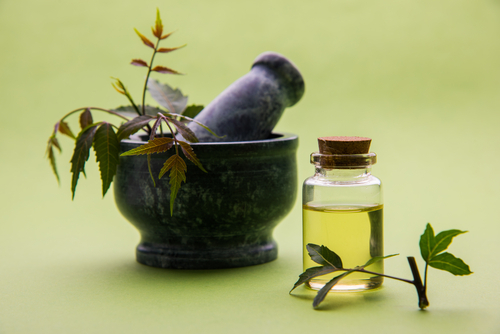 Neem oil is one of the most important ayurvedic products. Its drying properties can be used to spot treat that pesky bout of acne you have all of a sudden. It has similar properties to tea tree oil but is more cooling and soothing.